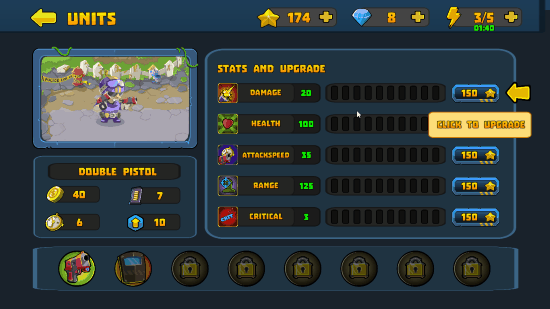 SWAT Vs Zombies is a free Zombie game for Windows 8. It is one of the best Zombies games for PC. A deadly virus is spreading and infecting people in a village. This viral infection has turned almost all the people of the village into Zombies. However, some are left in the village uninfected and decided to kill these Zombies. 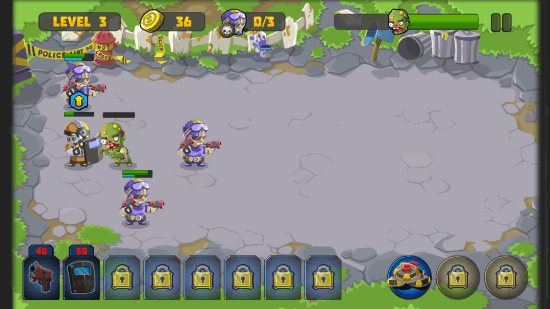 Play this free zombies game for Windows 8 game as an army commander, build your own army that will fight with zombies and save the village from Zombie Invasion. You are the only hope for peoples of the village. Get it now! This Zombie game for PC is very easy to install. I have provided a link at the end of the article which redirects you to the download page for installation. At the installation page, click on the Install button and Windows will install this game on your system automatically. You can also download this zombie game directly from the Windows store searching it by its name. This zombie game for Windows 8 is easy to play and understand. To build your army, just drag and drop soldiers to the battle. 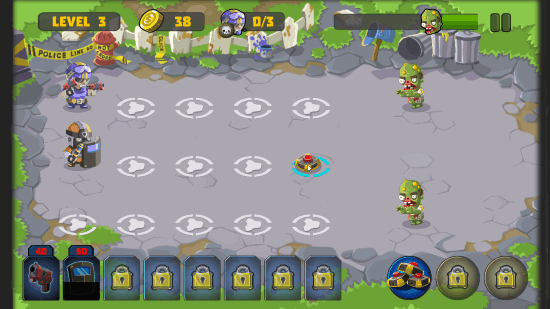 Once you have placed soldiers in the battlefield, you cannot control them as they fire automatically. You can deploy many soldiers to the battlefield. Whenever soldier’s weapon run out of ammo, a notification is displayed on the screen. You have to click on that icon to refill that weapon. As you progress forward in the game, more skill sets and summon units will be unlocked. On clicking quests menu, you can see your progress. The more quests you complete, more stars will be awarded. Stars will also be rewarded to you as at the completion of each level. 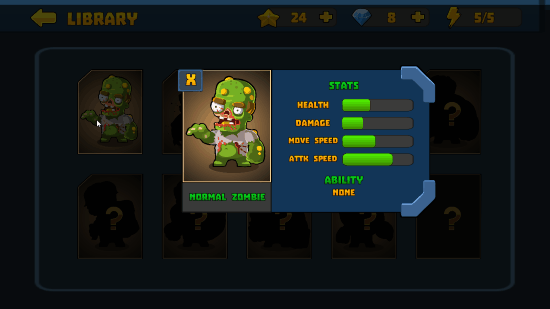 You can use these stars to upgrade a weapon in this Zombie game for Windows 8. You can upgrade a particular unit during the game when upgrade icon is shown on your screen. This game comes with a lot of weapons. High Definition graphics along with great sound effects. You can save your high scores. Contains library where you can get an information about each zombie. This Zombie game for Windows 8 is completely free and is a great time killer. With High Definition graphics and authentic sound effects, this game is a very good remedy for stress. 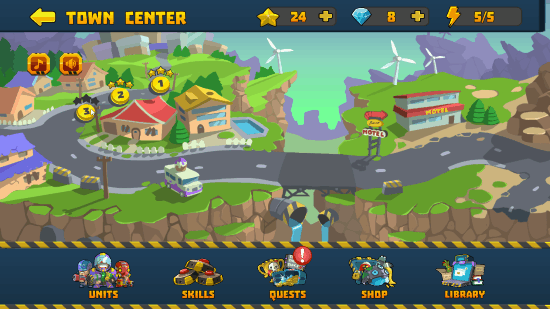 Download SWAT Vs Zombies for Windows 8 and 8.1 computers.